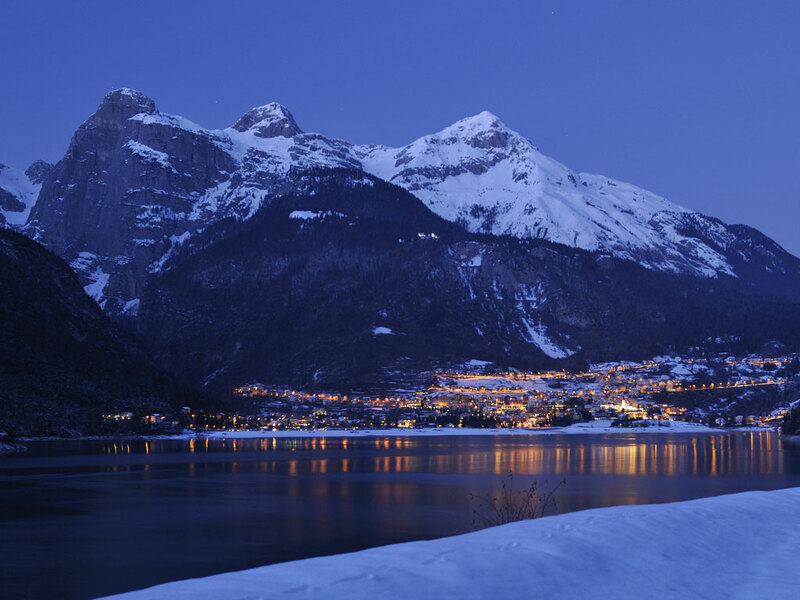 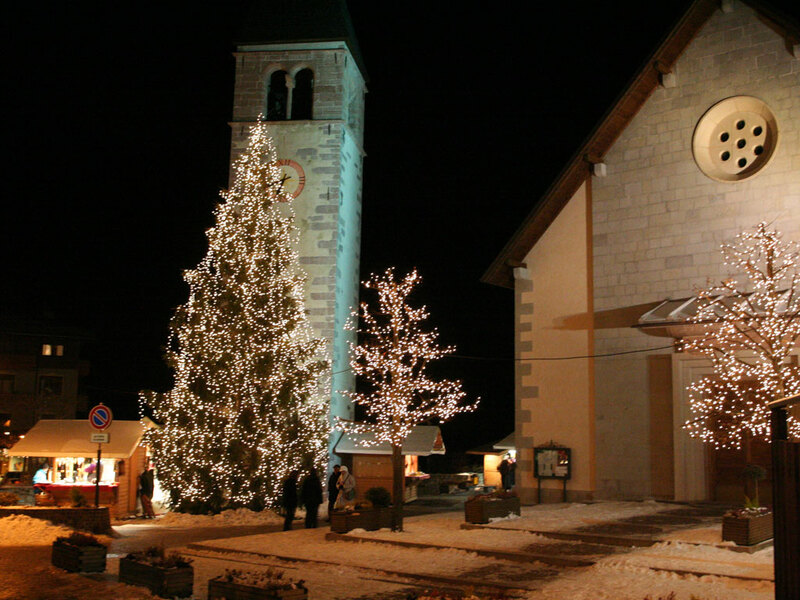 Five kilometers from the larger ski resort of [IL: ITTREN001] is the delightful village of Molveno and the lake of the same name. 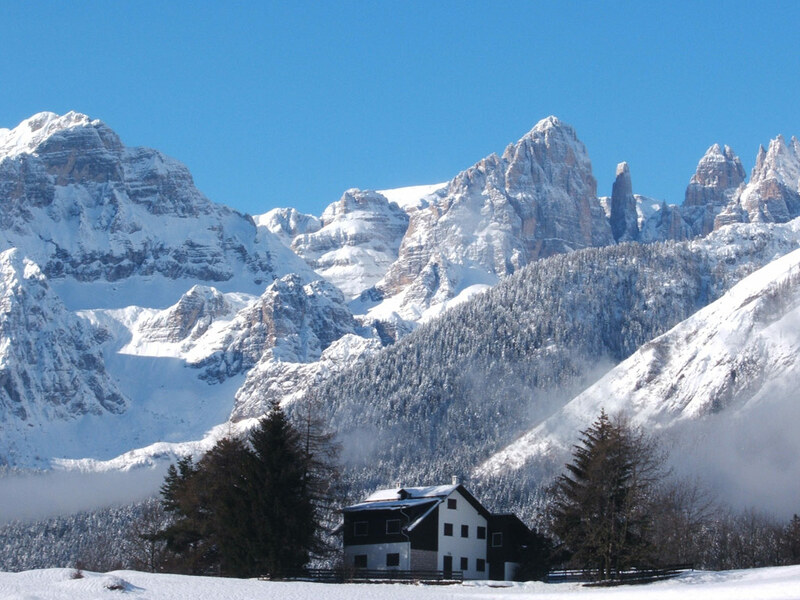 Directly behind the village are the jagged rocks of the Brenta Dolomites reaching high into the sky! 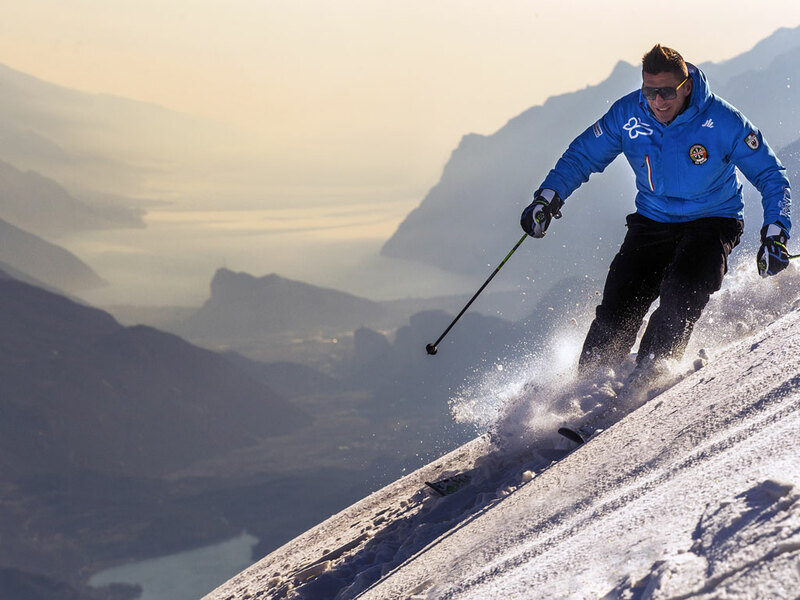 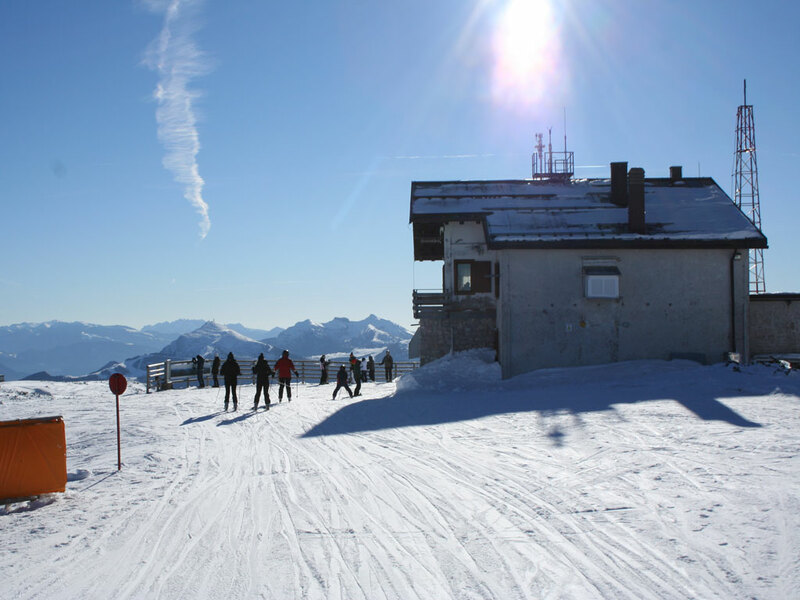 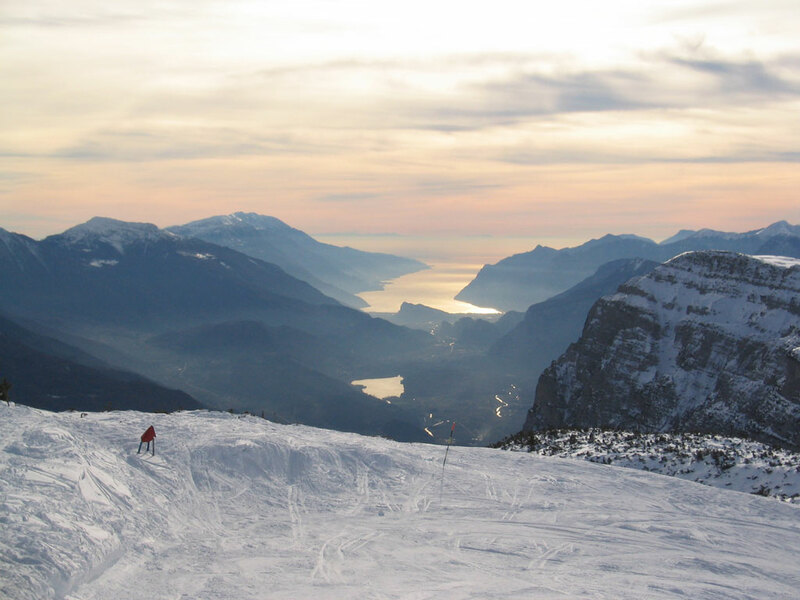 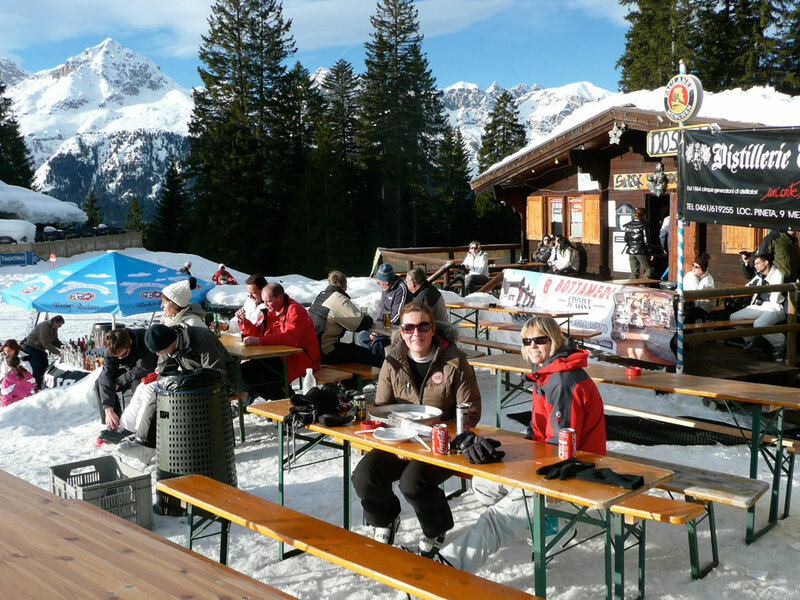 Molveno is an ideal place for varied skiing. 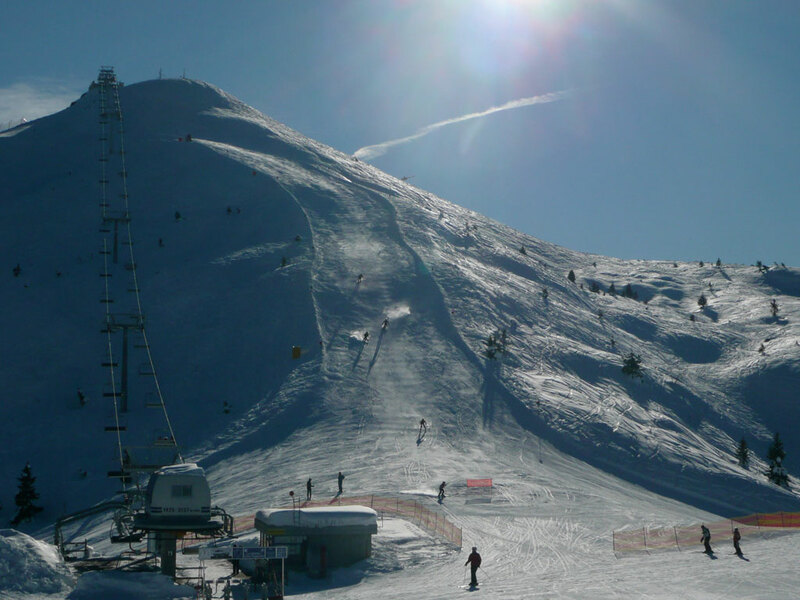 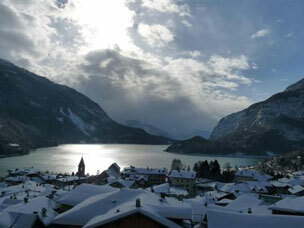 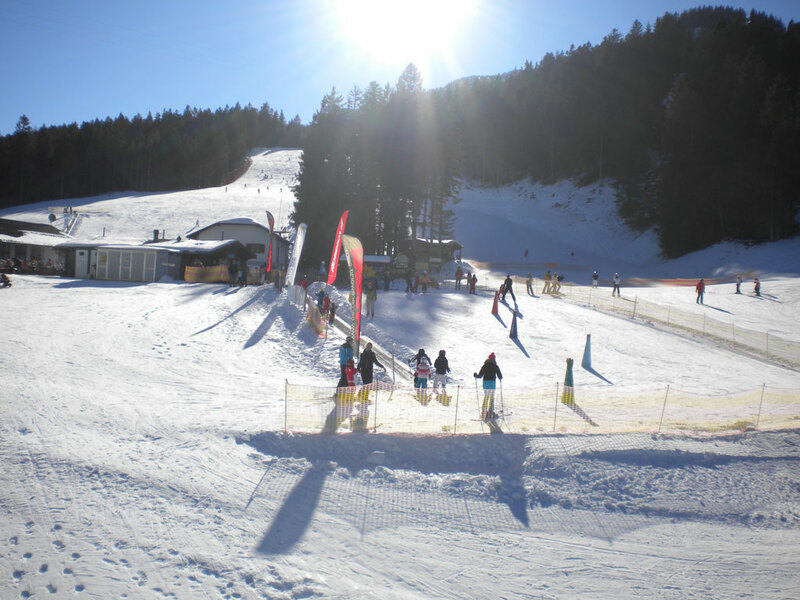 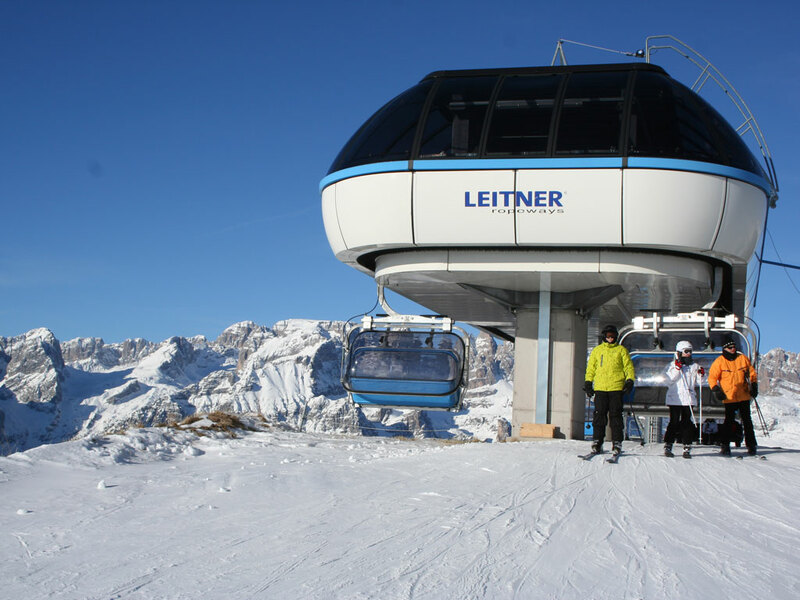 In the immediate vicinity are beautiful hiking and the ski area of [IL: ITTREN06] is quick and easy to reach. 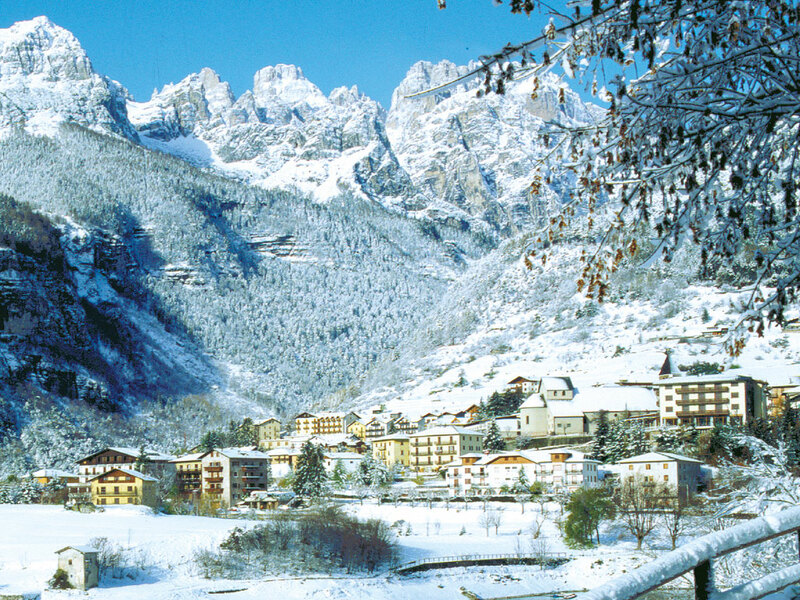 Molveno has been a very popular place for Italians who want to enjoy nature and tranquility in the mountains for years - both in summer and winter. 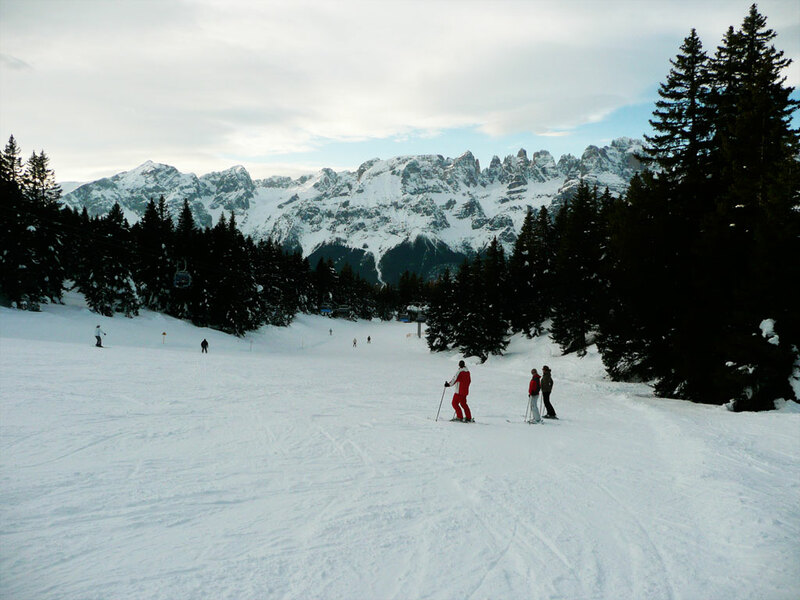 It is an authentic Italian mountain village that has not been overrun by tourists. 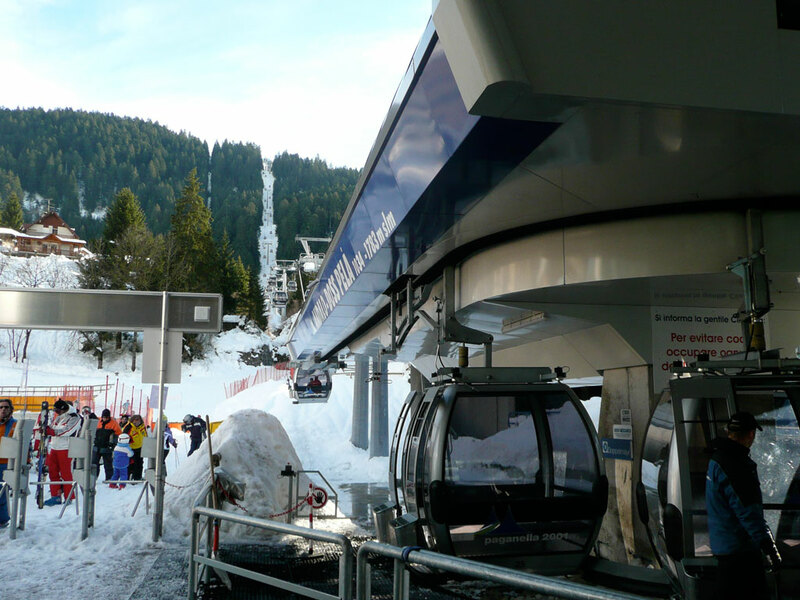 The village has a ski lift, but there are no ski runs - the lift is intended for hikers only. 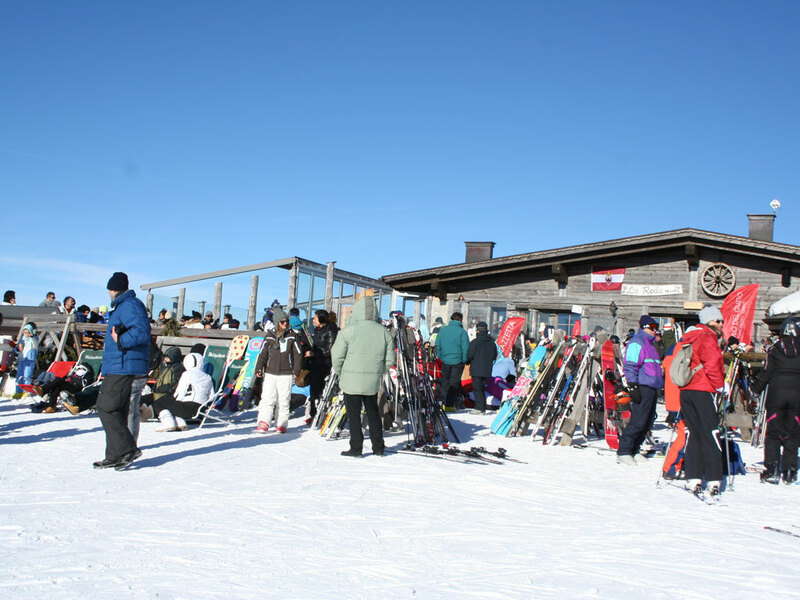 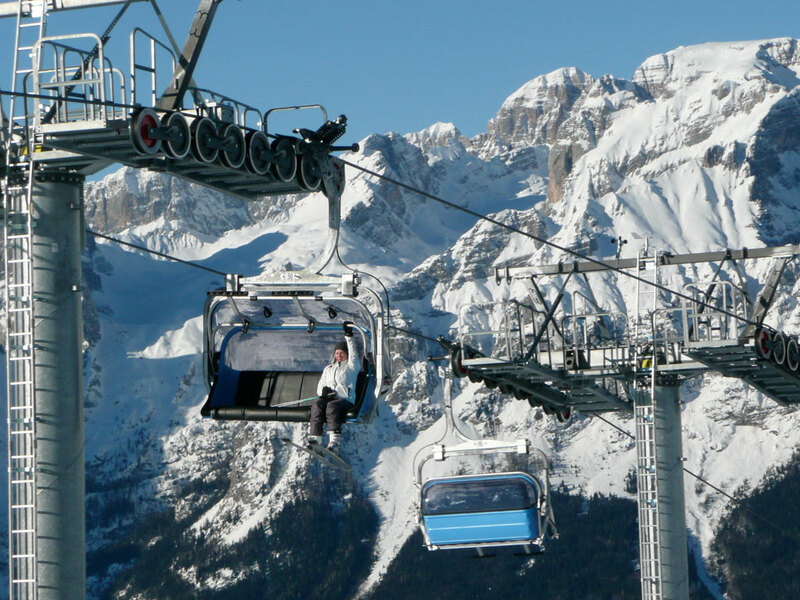 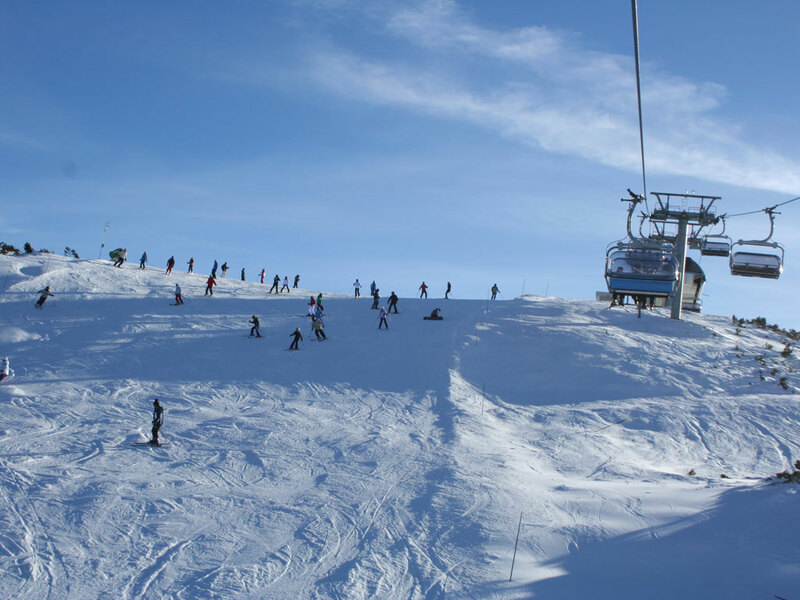 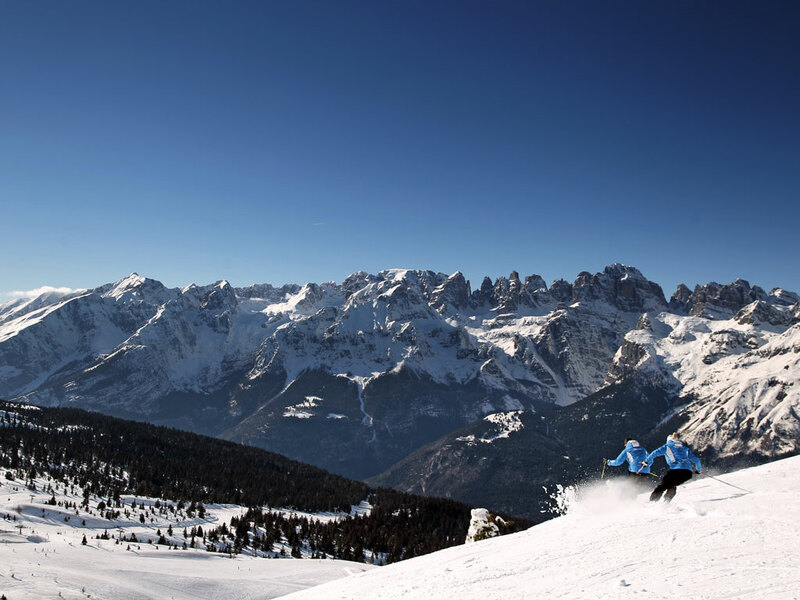 The lifts of the Paganella ski area starts 5 km from the village. 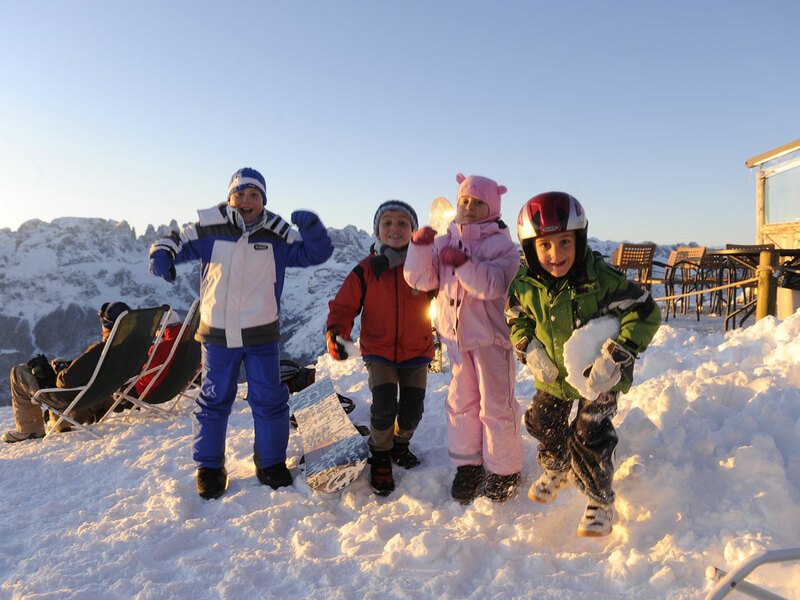 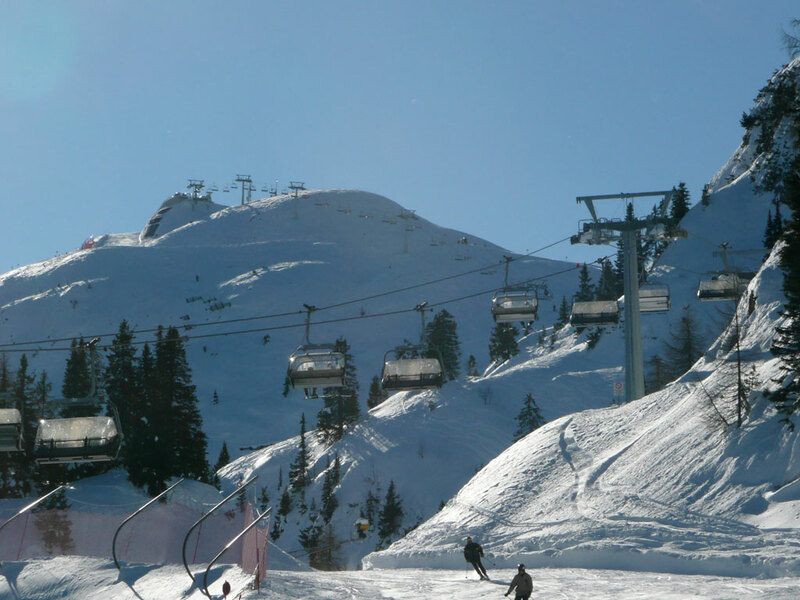 This cozy resort is great for families, but advanced skiers will also find plenty to do.